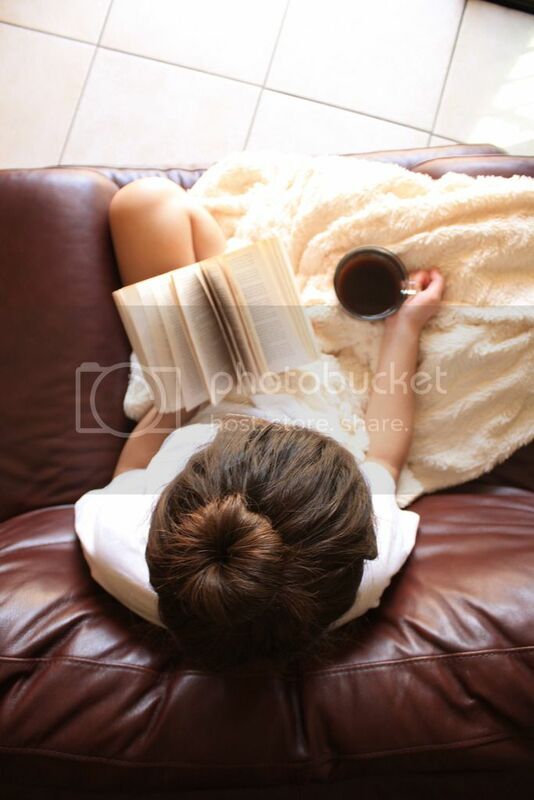 This year has been filled with riveting reads and sleepless nights. 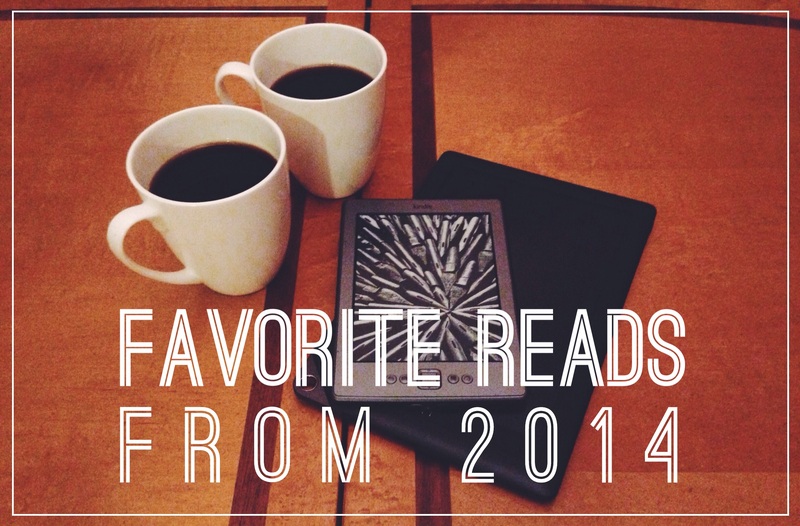 In no particular order, here are our top favorite reads from 2014! 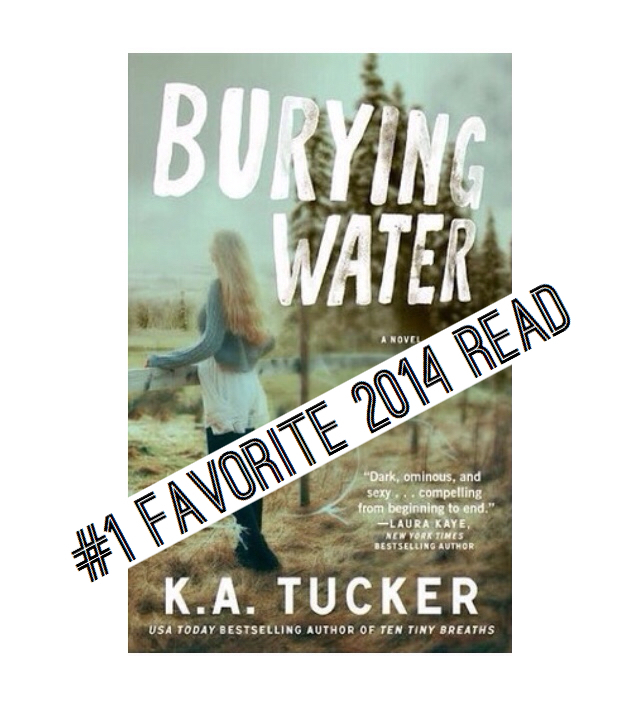 We are so blessed to have been able to read so many amazing titles this year.